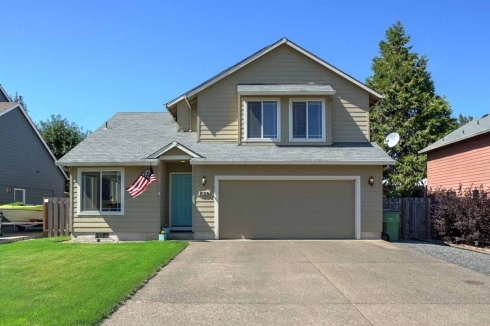 Welcome home to this cute move-in ready home in Dundee! This house is 1,503 sq. ft. and features 3 bedrooms and 2.5 bathrooms. The kitchen is open to the dining area and living room, which makes it a great home for entertaining and everyday living. Other features include air conditioning, a fully fenced backyard and a short walk to many of the fantastic places to eat and drink that Dundee has to offer. This great home is a must visit!